Valentine’s Day is just around the corner and if you’re still looking for appropriate gift, maybe we have something for you. 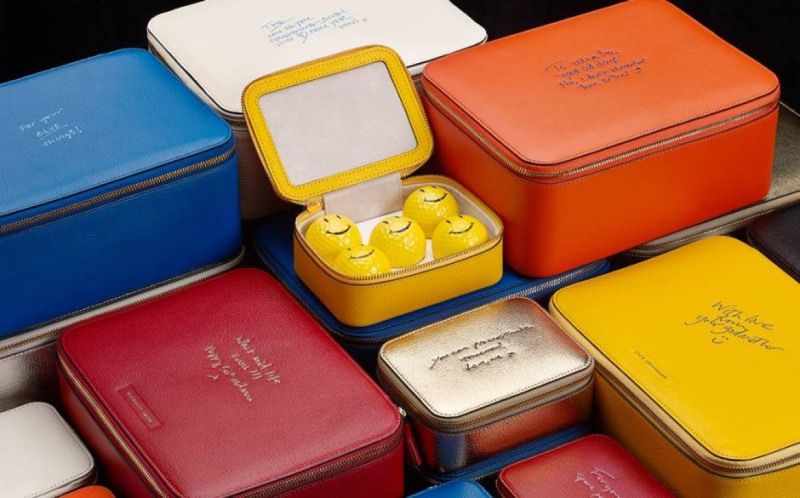 That’s the latest addition to Anya Hindmarch Bespoke – the WOW Box. These beauties, which offer the same bespoke detailing as before, comes filled with a curated selection of gifts. Often naughty, always humorous, they’re the perfect way to raise a smile. Each comes presented in a luxurious leather keepsake box – which can be kept and used afterwards – and can be embossed with a personal message in your own handwriting. There are 11 different inserts, ranging from naughty treats to gifts for children. For example, “Naughty Box”, is filled with all sorts of indulgent vices such as gin and vodka bottles, a shot glass, replica cigarettes, breath mints and a drinking game. 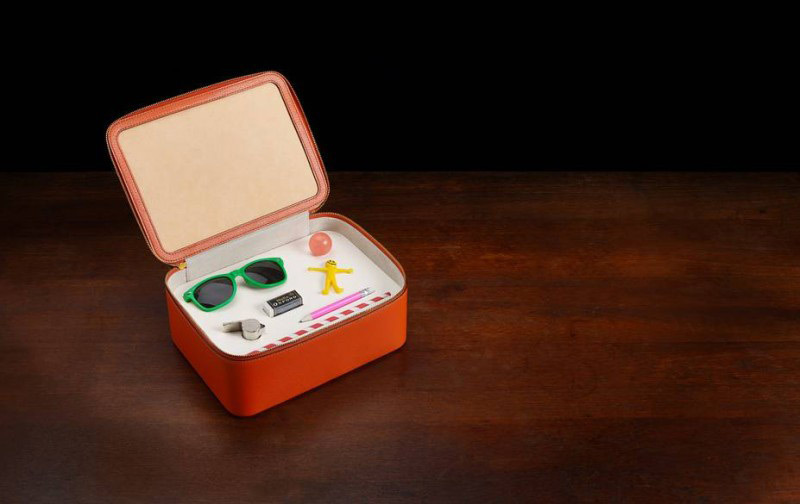 For the young or young-at-heart, the “Child’s Box” is a treasure trove of amusing curiosities: whistles, pencils, rubber balls, stretchy figurines, sunglasses and crazy straws. Anyway, the effect is a “wow!” moment upon opening.